Home to some of the world's most vibrant cities, serene rural scenes, highest mountains and great swathes of desert, Asia has surprises at every turn. Explore trips in Asia cover the must-sees and must-dos, from the Taj Mahal to the Himalayas. Plus extraordinary twists along the way to give you the best experience possible. Asia boasts some of the world’s most iconic sights, such as the Taj Mahal in India, the Great Wall in China, Angkor Wat in Cambodia, Bagan in Burma and the Potala Palace in Tibet. These are all striking reminders of Asia’s fascinating history, where empires and civilisations have risen and fallen across the continent over millennia. The legacy of so many cultural influences filters through everyday life today: you can enjoy the rich fusion of traditions, religions, music, art and architecture throughout the continent. Perhaps this is most evident in Asia’s cuisine, where you can taste local and regional specialities in every country but the flavours of national dishes fuse across borders. Throughout Asia you can travel on some of the most exciting and diverse types of transport, from the ultra-modern bullet trains of Japan (the Shinkansen) to the old steam locomotives in the Indian Himalaya, from nippy tuk-tuks dodging the traffic of Bangkok to more sedate cycle-rickshaws in the dusty backstreets of Delhi, from the massed ranks of bicycles in Vietnam to the boats gently plying the backwaters of Kerala. Travellers are lured back to Asia time and time again, and from our very beginnings it has been one of Explore’s most popular destinations. 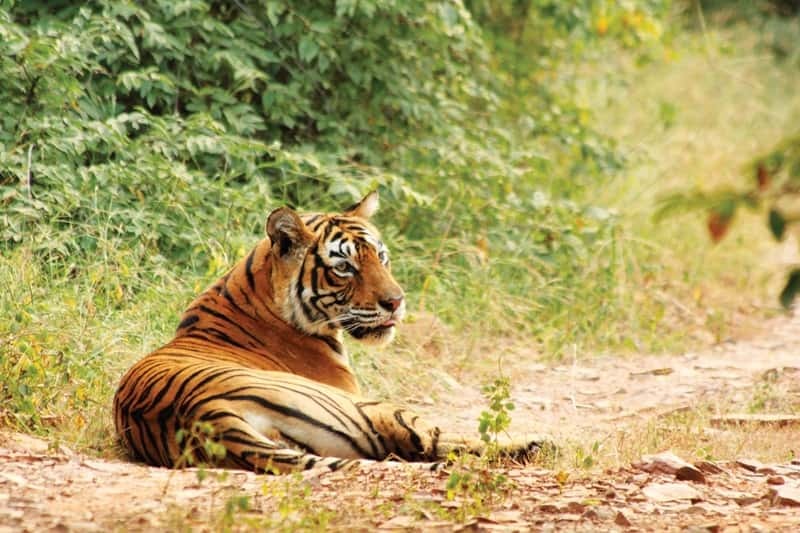 Wildlife lovers will relish the chance to track Bengal tigers in India or observe orang-utans in Borneo, historians will enjoy discovering the fabled sights of the Silk Road, while rail enthusiasts will find some of the world’s classic routes in Asia. For cyclists the continent offers so much, with quiet back-roads and many countries where cycling is part of everyday life. Walkers and trekkers will find hiking trails in the Himalaya and throughout the continent for every ability. If you’re searching for tropical sunshine and relaxation you could explore the Maldives aboard a traditional dhoni boat or discover the palm-fringed beaches of Thailand and its idyllic islands. There really is something for everyone in this vast and fascinating continent.